Need to get new dance shoes? 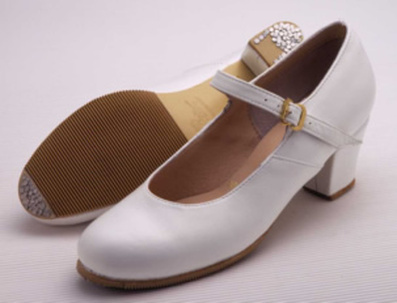 Check our Karina's Dance Shoes, a proud supplier and manufacturer of folkloric dance shoes! 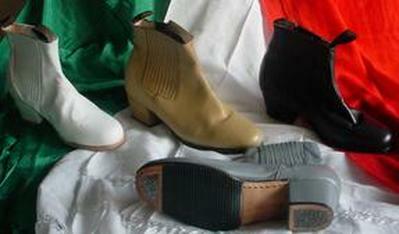 Need Folklorico accessories? Check out The Mariachi Connection! Here you can find many accessories, like earrings and bloomers! PLEASE NOTE: YOU DO NOT NEED TO PURCHASE ANY ITEMS UNTIL THE MAESTRAS HAVE INFORMED YOU TO DO SO!